If you are looking for a break, from the busy hectic schedule of the life and move out from the country for leisure tour, then you must visit Kerala. It is one of the wonderful destinations to enjoy vacation holidays in India. Start your journey at houseboat cruise after having breakfast at around 10.am, and get ready to explore some of the breathtaking Kerala backwaters. Take a glimpse of the serene and scenic Alleppey backwaters, with a number of houseboats sailing over it. Far from the hustle bustle of city pollution you will have a heavenly feeling here. Dont miss out the host of boat races that takes place every year during the harvesting season. Coming to the banks of the famous Vembanad Lake, the mesmerizing beauty of Backwater cruising of Kumarakom will surely touch your heart. The multi colored birds and luscious freshwater fishes along with blooming blossoms are some of the tourist’s attraction over there. If you are thinking for an exciting adventure in Kerala, then don’t miss out the Cochin Backwaters. 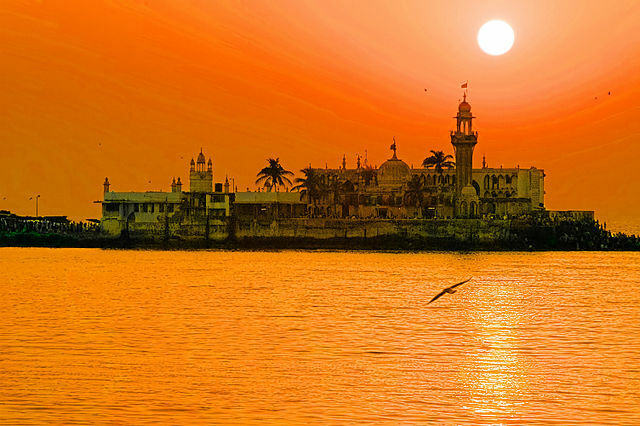 Popularly known as the “Queen of the Arabian Sea “enjoy a serene atmosphere over here. Take a pleasure in the ferry rides and cruise around the man-made island. The lush greeneries and the admirable views will surely make you fall in love with the place. You will feel as if you are in a paradise. Sailing through the serenity you will find kollam which is another amazing tour of Kerala backwater. Spend some memorable moments with your loved ones, in the houseboat cruises that are well furnished with bedrooms and in the midst of the starlight night enjoy the delicious traditional Kerala meals. Kottayam Backwaters is one of the ideal holiday destinations of Kerala tour packages. You just can’t take off your eyes from the spellbound beauty of lagoons, lakes, rivers, rivulets, canals, streams and salty seawater. Awaken yourself with the scenic views of Thiruvallam, one of the most visiting places of Kerala backwaters. Take a canoe ride and enjoy the melodious musical atmosphere of the songbirds , the amazing view of the sunshine lurking through the shades of palm and coconut trees.